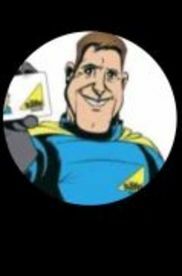 I'm Mike the Boiler Man and I'm a reliable and experienced gas heating and plumbing engineer with over 23 years experience. 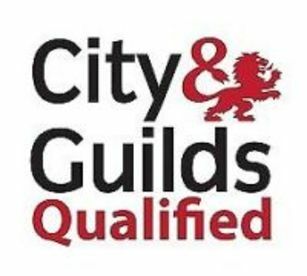 I am a City & Guilds qualified gas engineer, a member of Trustatrader, and a Gas Safe registered engineer so you can ensure you are working with a trustworthy and qualified professional. We strive to be efficient in all our work and complete all jobs to the highest quality possible. We approach all of our projects with the same commitment and professionalism and we’re proud of our hard-earned reputation for skilled workmanship and attention to detail. My dedicated team is courteous, approachable and fully up to date with the latest regulations. Request a booking or contact Mike now. We will be happy to talk you through the variety of services available. My team offers a wide range of services from new boiler installs, service and repairs to emergency water leaks and plumbing problems. We offer our customers peace of mind and that personal touch of service with continued contact throughout each jobs progress. 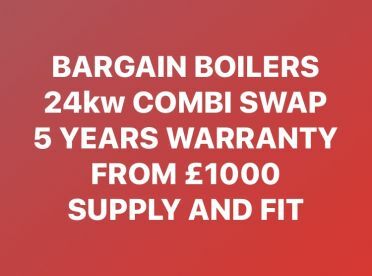 We install new boilers with 10 years warranty as best practice and help customers avoid paying out hundreds of pounds each year on insurances for boiler repairs. 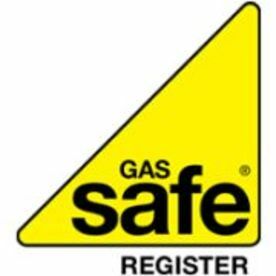 We coordinate with lettings agents and landlords to arrange 12 month mandatory gas inspections. 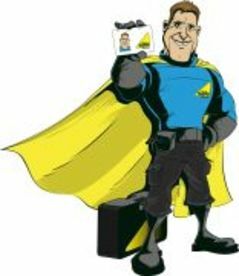 With Mike the Boiler Man, you’re not just getting a service - you’re getting a partner. Unlike some firms that simply turn up and provide a temporary solution, we’re here for you from start to finish. We can answer your emergency call-outs, and our gas engineers will visit your premises to get your systems back up and running fast. 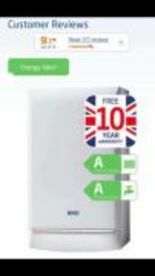 If required, we can install a new boiler or central heating system and design a low-cost maintenance plan for you. Prior to undertaking any work, we will provide a detailed breakdown of costs, and we will work with you to provide a service that meets your budget. We take pride in offering competitive prices without compromising the quality of our work. With a reputation for excellence, we pride ourselves on producing quality, skilled work. No matter how big or small your request, our approach is always the same – focused, professional and with true attention to detail. We happily serve customers across North West England, North West Wales, Liverpool, Chester, Manchester, Bolton, Wigan, and Blackpool. 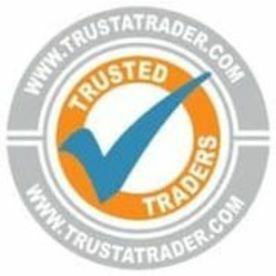 Please consult our reviews to see the great feedback from genuine customers. Get in touch anytime to find out more about how we can help contact us for a free no obligation quote. Mike installed us a new boiler in our garage and he was very clean and tidy, the pipework was like a work of art!! Mike has been our boiler man for years, always there to help when required. 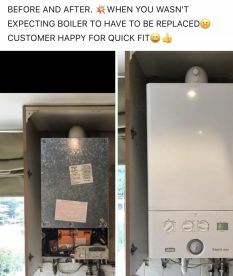 Please note that Mike the Boiler Man Ltd may not be able to honour booking requests made.